Beautifully upholstered in linen with nail head trim, the Aaron Sloping Arm Chair displays elegance. 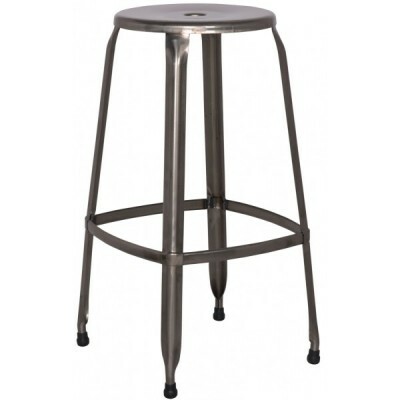 Not only visually appealing to your space but also very comfortable! SKU: 393038-SO-DB. Categories: Country, Furniture, Gold Coast. 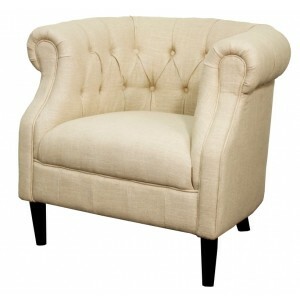 Modern comfort is what you get with the Aaron Sloping Arm Chair. 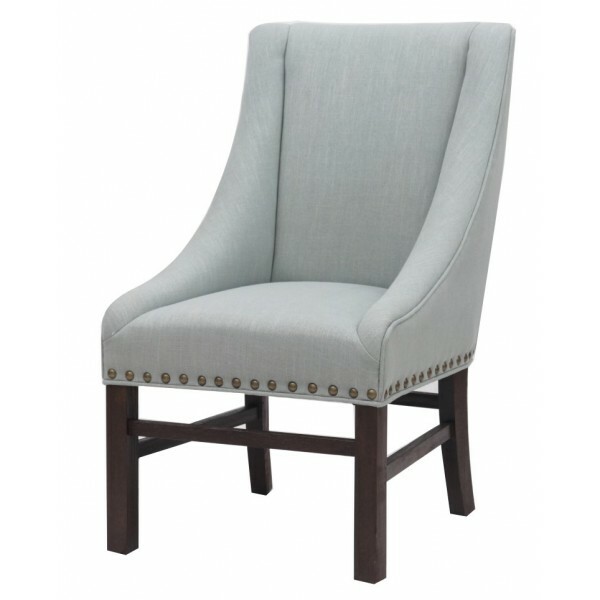 Beautifully upholstered in linen with nail head trim, this chair has simple lines and gently sloping arms that add to its elegance. Set on a sturdy and structured solid oak wood frame with dark brown legs, not only visually appealing to your space but also very comfortable.